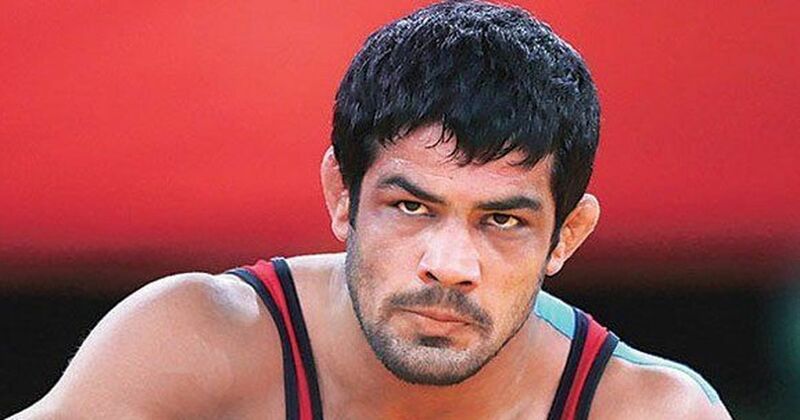 Sushil had suffered an embarrassing first round exit from the Asian Games and his participation was shrouded in doubt. “Both Sushil and Divya have conveyed that they should not be considered for the Worlds. 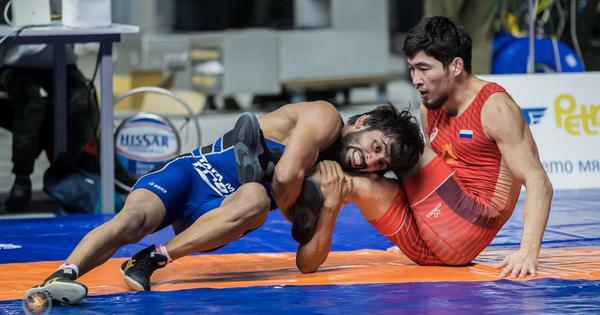 Jitendra Kumar will now compete in the 74kg. We have decided to field Navjot Kaur in the 68kg in place of injured Divya,” a Wrestling Federation of India source told PTI today.